People always ask me if there’s anything they should do to the house before I come to stage it to sell. Here is my list! 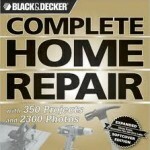 Make Repairs. 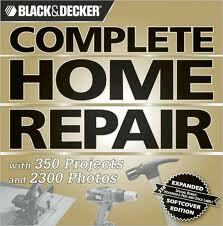 Address leaky faucets, cracks in the wall and ceiling, replace torn screens, etc. Buyers over estimate cost of repairs, and tend to focus on them. 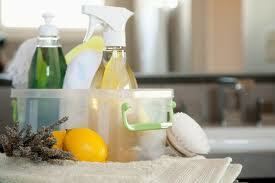 Your home needs to look well maintained. 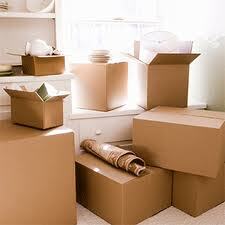 Next, pack up personal belongings. Remove photos, portraits, religious items, personal awards, and collectables. Clean. 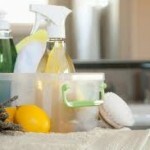 Every room must be clean top to bottom. This includes windows, the fireplace, and steam cleaning carpets. 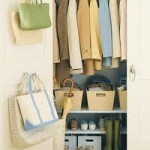 Organize closets. People will look inside. 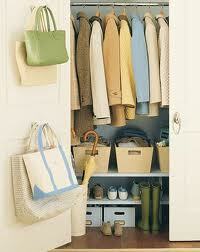 Closets must be neat to appear more spacious: a space ready for their items, not crammed with yours! Pack your off-season clothes and items seldom used. Keep only what you really need for the next few months. If you simply don’t have the time or energy to address all of these things, and really want to list your home soon, a good stager will help you get it done or hire people to do it for you. But… the staging process will be more cost effective if you can get some of the work done yourself!